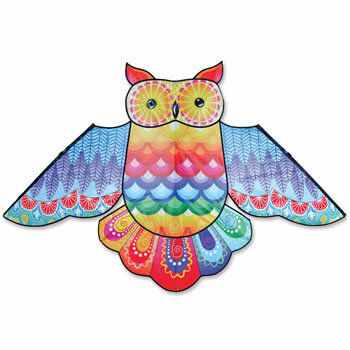 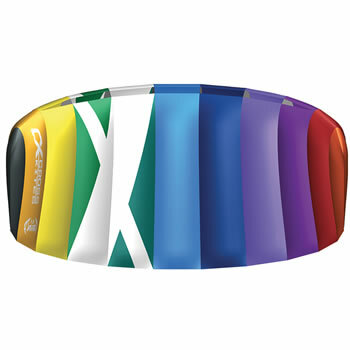 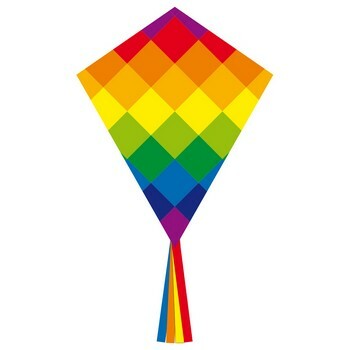 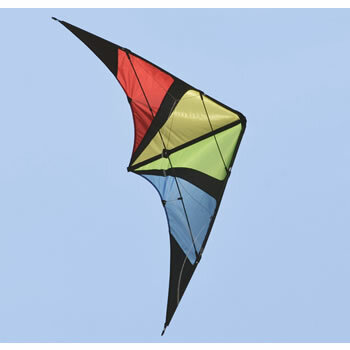 This is the shape that comes to mind when most of us think of a kite. 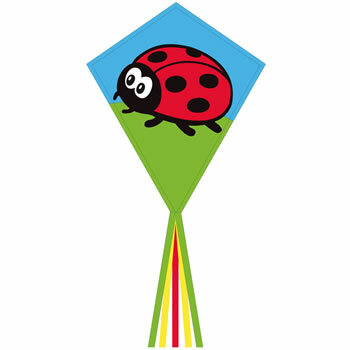 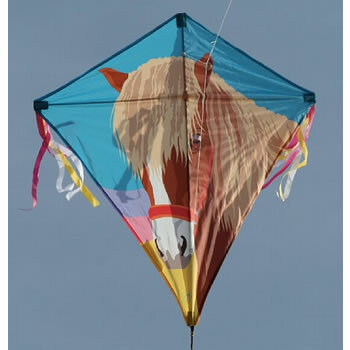 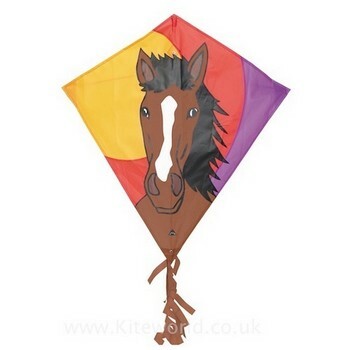 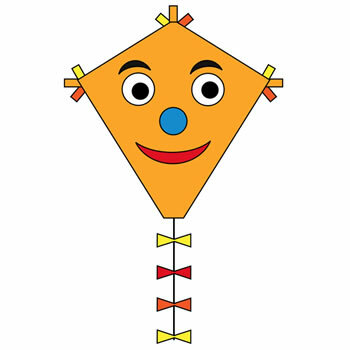 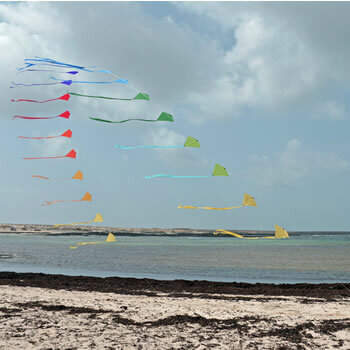 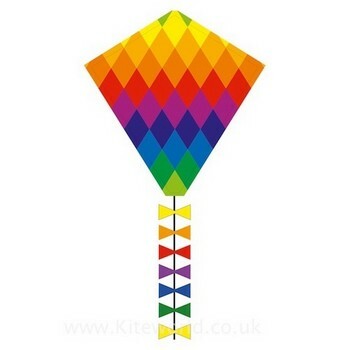 The traditional diamond or sometimes called eddy kite brings back childhood memories for many. 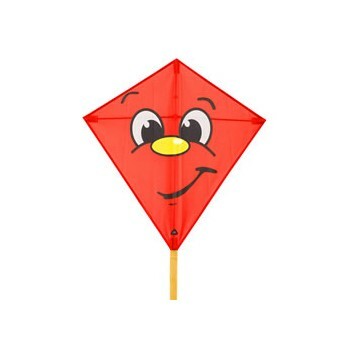 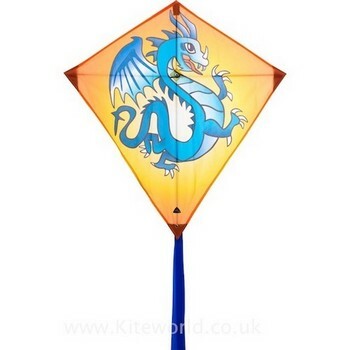 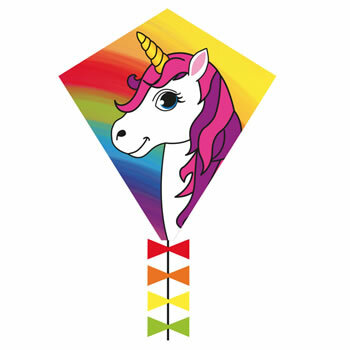 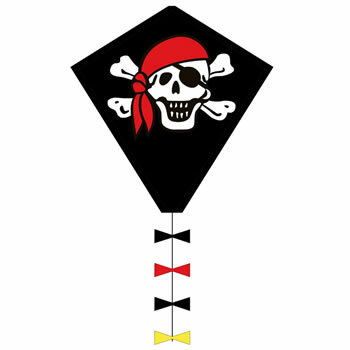 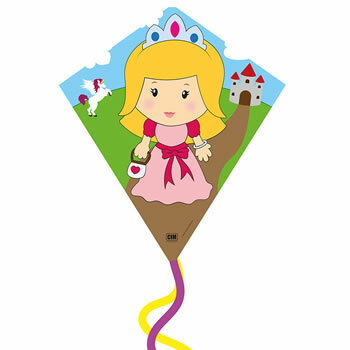 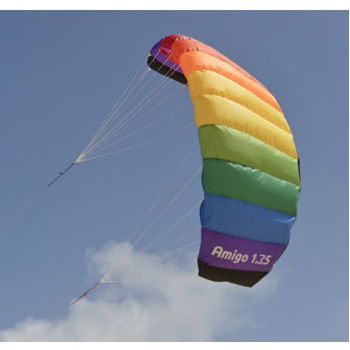 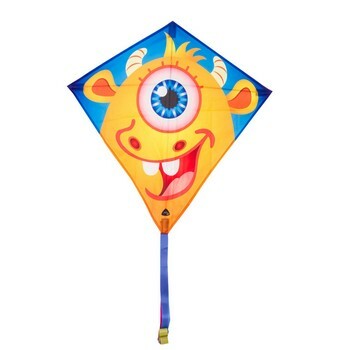 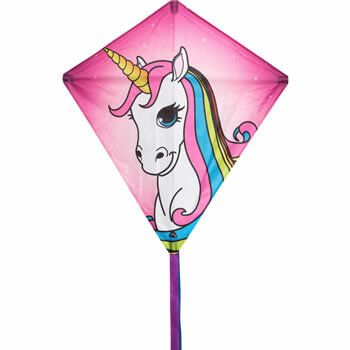 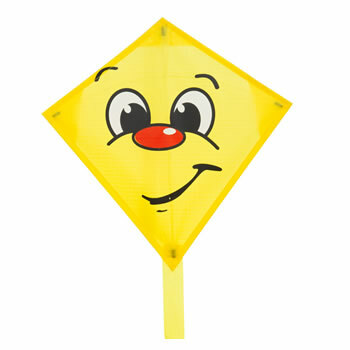 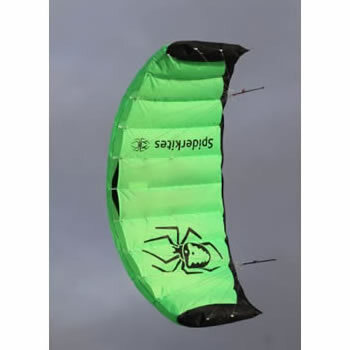 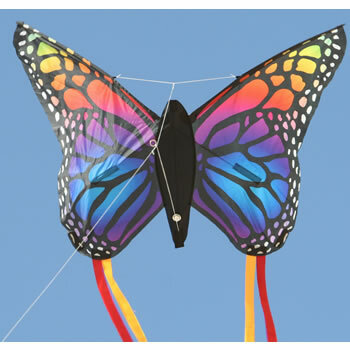 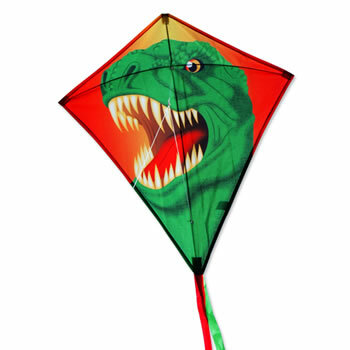 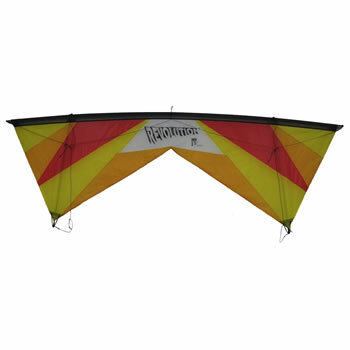 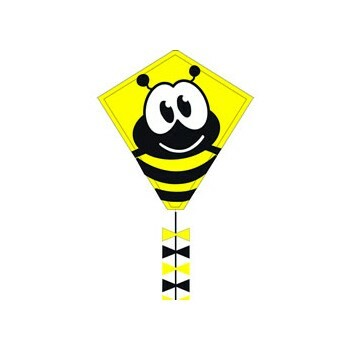 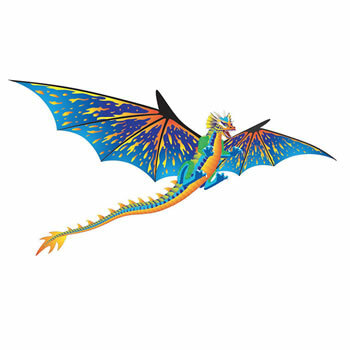 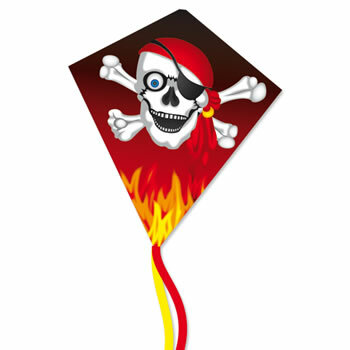 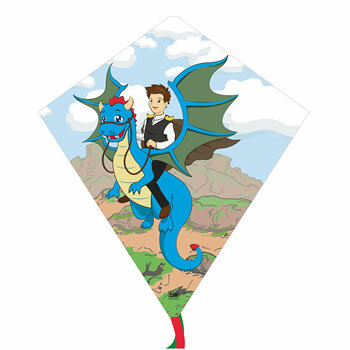 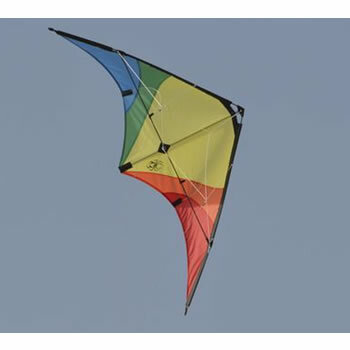 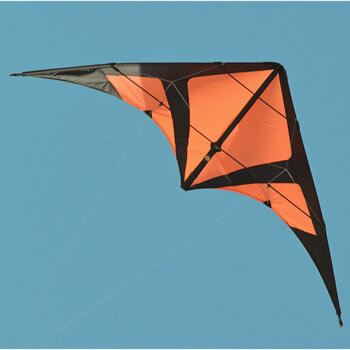 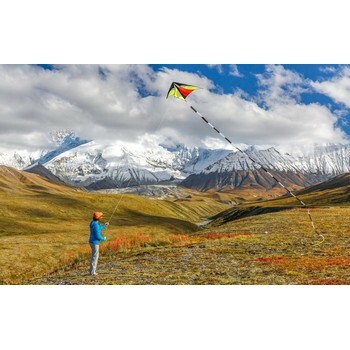 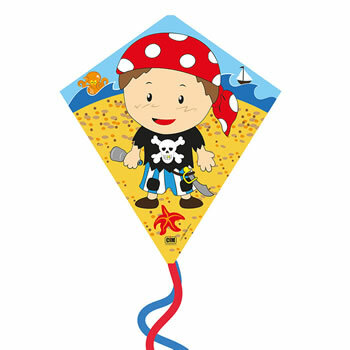 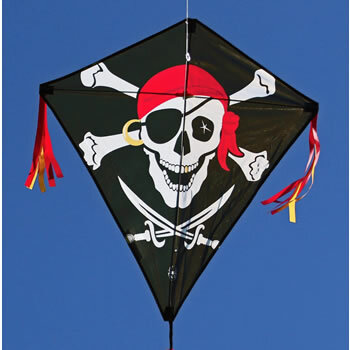 They are a great choice for younger flyers giving them a chance to experience the thrill of holding onto the string as their diamond kite soars into the sky, something that has brought much pleasure for generations.